I know them. It all makes sense to me now. I’m a Muppet. 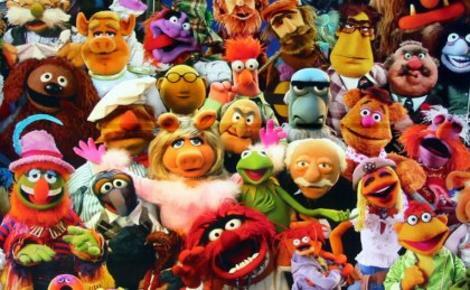 If you can agree with the following list of ten items, you might just be a Muppet too. 1. You live to sing and dance and know there’s a song for everything. 2. You know that life is preparation for the next big show. 3. Friends can make it all better. 5. Kermit gets you and can relate to any emotion you may feel. 6. 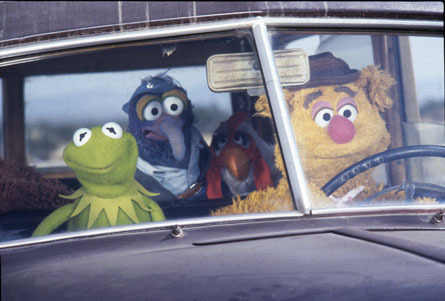 Like Kermit, you know you’ve got to be ready for anything at a moment’s notice. 7. Bad guys exist and always have a dirty deal in mind, and they can only be taken down with Karate. 9. When we all get together, the show will go on. 10. With a little help from our friends and a smashing finale, we can make it, accomplish any goal, seize any opportunity and sing our way to success! 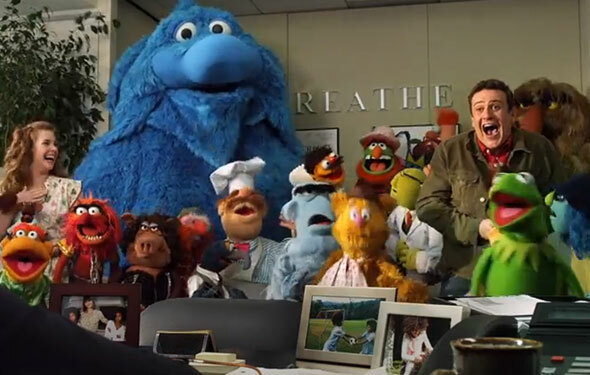 Your SCORE= If you said “AAAAAAAAAAAHHHHaaaaahhhhhhg” to 8 or more of the above: Congratulations, you are a Muppet! If you coo’d and crooned to any of the above, you’re an honorary and perhaps lucky enough to be one of the “lovers, the dreamers, and me.” If you said a snarky “Really?” to any of the above, you have no soul.